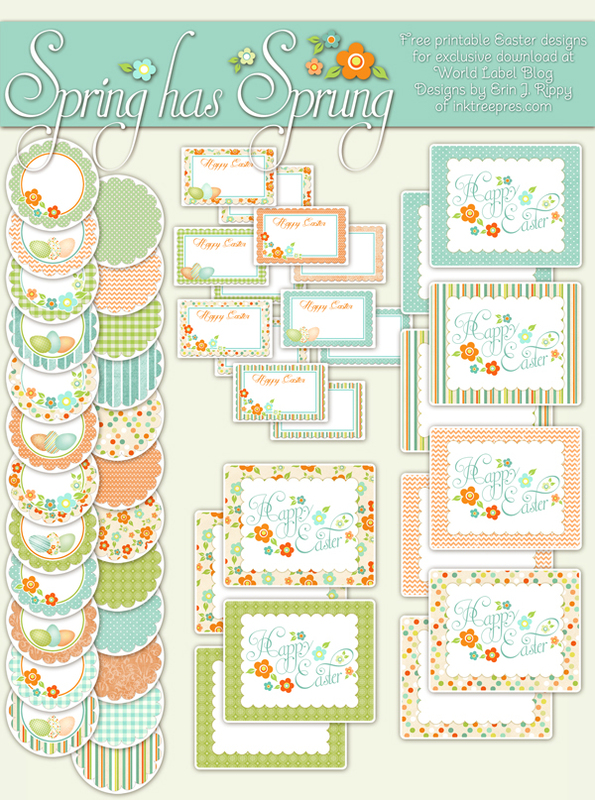 This entry was posted in Label Design and tagged easter label templates, easter labels, free easter labels, free label templates, holiday label templates, label templates, printable labels on April 6, 2014 by wlmanager. One of the delights of Easter is creating surprise filled baskets for the little ones. 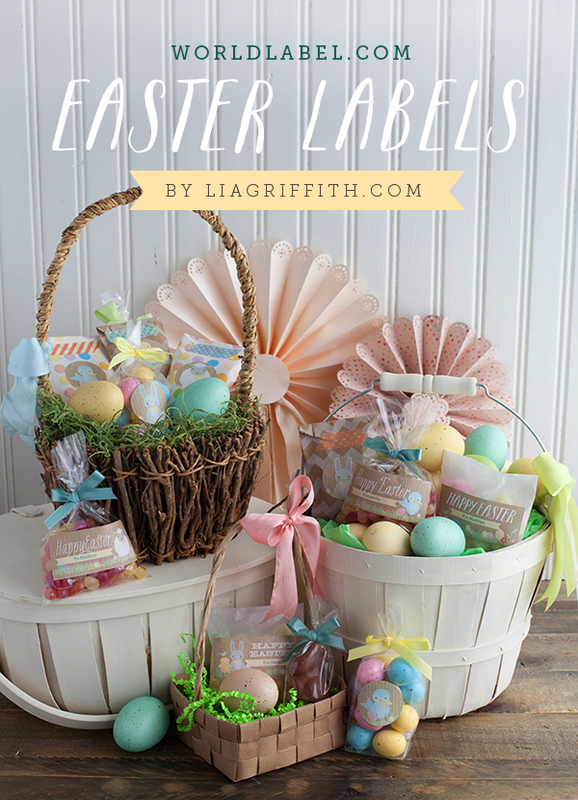 Here is a set of editable labels and round stickers to add to your packages and bags of Easter candy, treats and gifts. 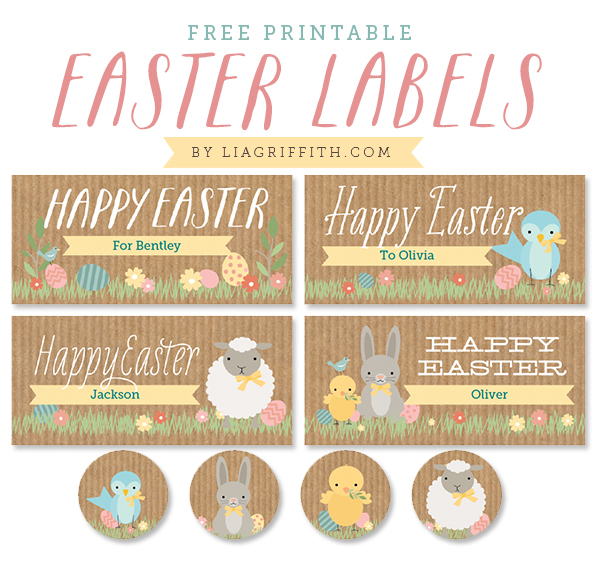 These labels are designed by Lia of liagriffith.com and are illustrated with her adorable Easter buddies; the lamb, chick, bunny and blue bird. The larger labels are ready for you to personalize with the receiver’s name a message from you. Just install the free font Museo onto your computer, then open the PDF in Adobe Acrobat. You can select the place holder text and add your own. Print these onto a full sheet label paper, adjusting the size as you need in the printer window. You can then trim and add them onto your bags of goodies. The round stickers feature each of the adorable Easter critters. These are ready to print onto a full sheet label paper and trimmed with a 1.5 inch punch. These stickers are perfect to add to a package or as a cupcake topper attached to a toothpick. Anyway you use these labels and stickers, they are sure to delight! 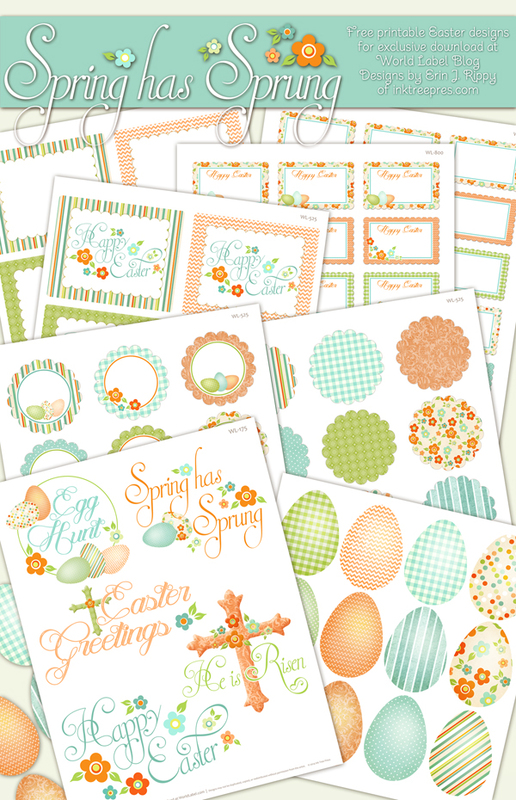 This entry was posted in Label Design, Labels & Printing, Uncategorized and tagged easter label templates, easter labels, free easter labels, free holiday label templates, free label templates, free printable labels, label printables on April 3, 2014 by wlmanager.